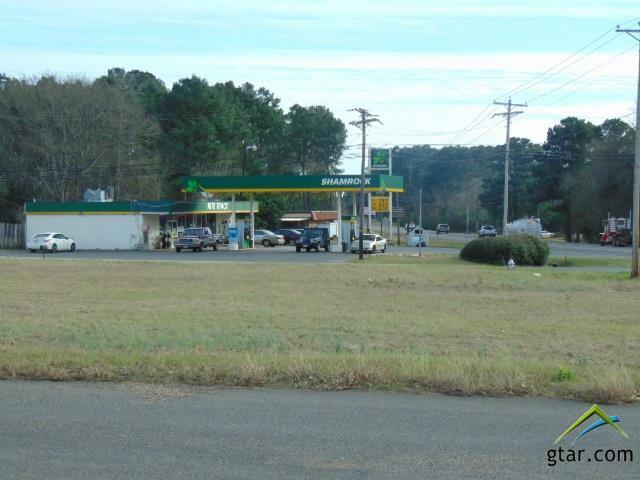 This is an excellent retail site, located on a state highway that ties in U.S. 69 & U.S. 79. 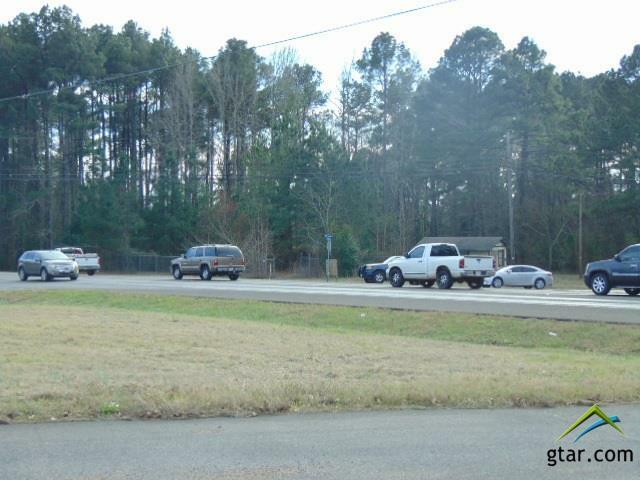 It is also close to very nice, established urban and suburban neighborhoods. 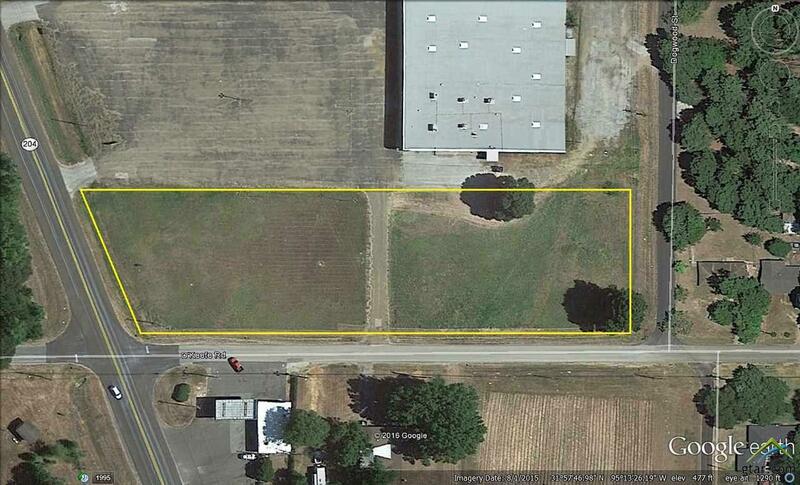 The land is level and has over 750' of road frontage. 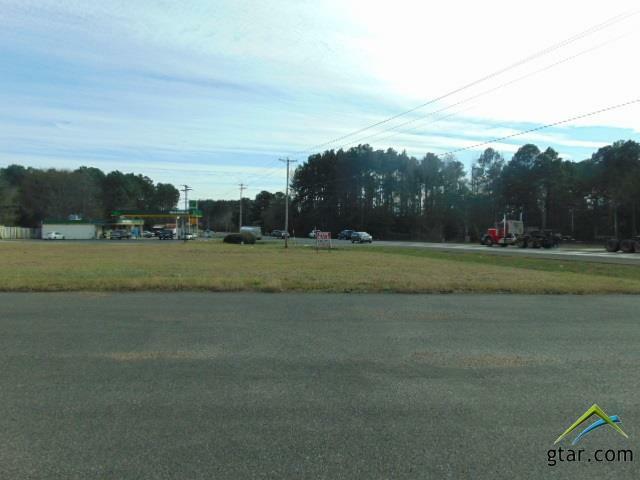 Multiple business could be constructed on this property.